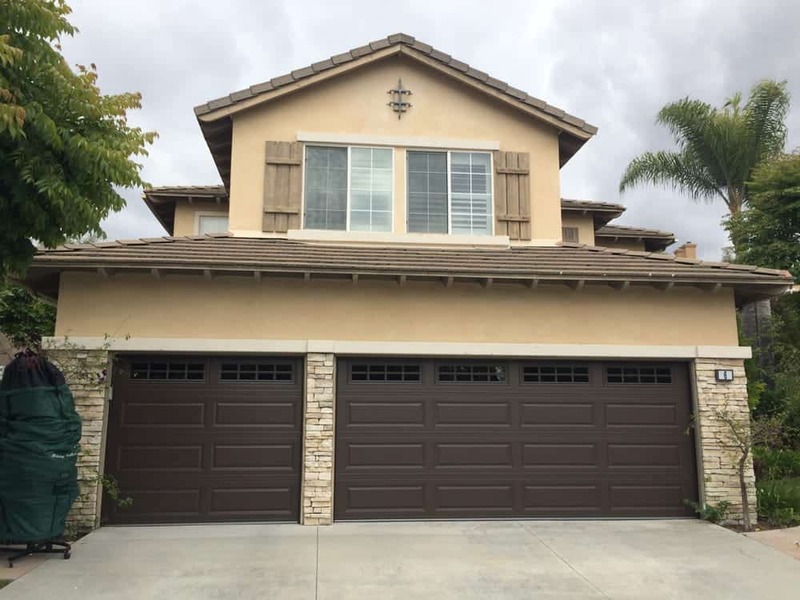 Here at All Right Garage Doors, we have served many homeowners within the Orange County area. We take great pride in providing exceptional service to all of our clients, focusing on customer service, honesty, and affordable pricing. If you don’t believe us, read some our fantastic reviews. Eric was quick and efficient and honest. He performed a quality work with fair pricing for a service call. 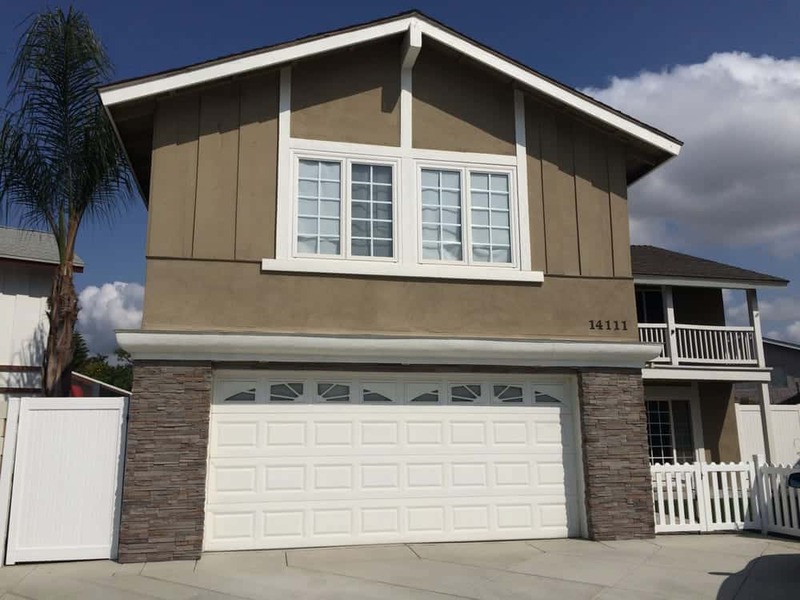 He was able to address the problem in efficient manner without any up sell or hassle. When I asked him if the garage door need servicing, he told me that the door looks that is well lubricated and service is not needed at this junction. 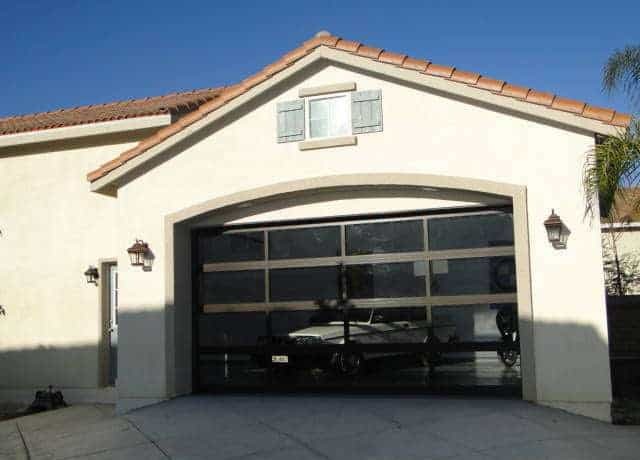 I would recommend Eric and his company for garage door services if you are in need of service, replacement or repair. After a power outage last week I discovered the emergency release lock on my garage was frozen. I called All Right on Monday at lunchtime and they were at my house Tuesday morning by 9:30. After determining the lock needed replacing Eric told me the labor and parts charges to replace it. He had the lock replaced and did a routine service on the opener at the same time. I’m happy with the prompt and courteous service and with them being open and upfront about all charges. I’ll certainly give them a ring if I have garage door issues in the future. All Right garage doors were great ! Eric did a fantastic job and installed a better unit than i had bought at the store. He also gave me all prices and recommendations for down the road. We had an unexpected issue with our garage door this Saturday morning. Searched for a repair company and found All Right had a 5-Star rating on Yelp. Called and was impressed by how the call was answered and how Eric responded. He squeezed us into his day and arrived when he said he would. I always find great pleasure in watching someone who knows what they’re doing and do it extremely well. That was certainly the case with Eric. Not only did he fix our garage door, but it is now operating better than it ever has. 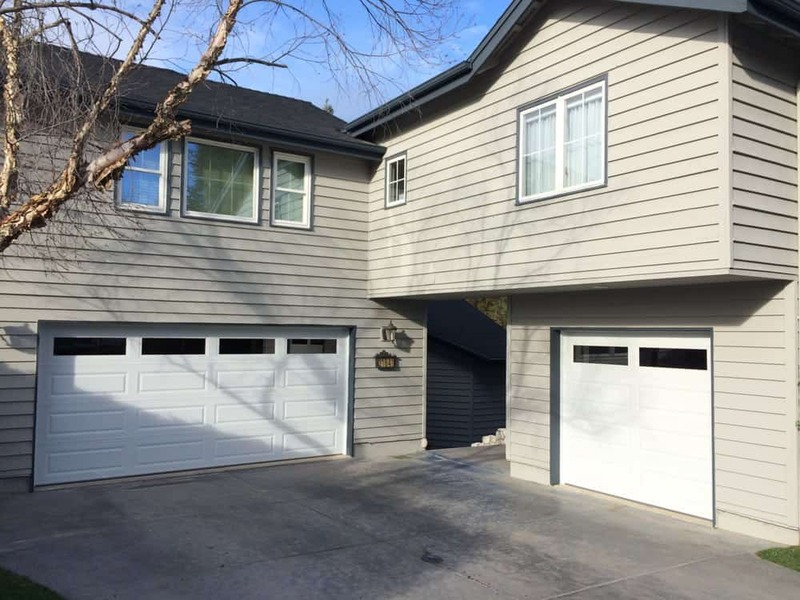 I will be recommending All Right and Eric to everyone who needs their garage door to work well or needs a new door. You won’t find anyone better and the price was right, too!